Carlo C. - SCA Survivor | Racing Hearts - Helping to save lives with AEDs. 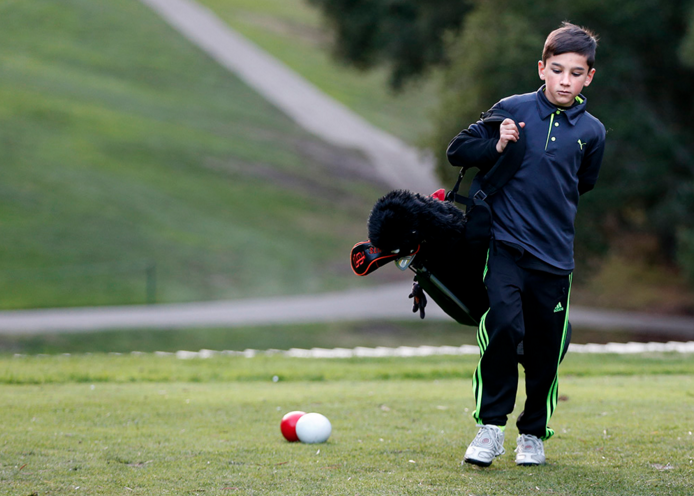 When Carlo C. was 9 he fell unconscious at a remote YMCA's Camp Arroyo in Livermore and needed a shock from an automated external defibrillator to revive him. He doesn't remember while dangling from a climbing rope on a school outing in March. But Carlo and his parents are grateful to the staff members for calling 911, administering cardiopulmonary resuscitation (CPR) and utilizing an onsite automated external defibrillator. A shock was needed to regain his pulse and likely save his life. Carlo suffers from a rare heart condition that had been previously undetected. Had Carlo's episode occured on a playing field or some other place without a defibrillator present, the outcome might have been tragically different.